The prices are inclusive terms. WLAN (Internet) towels and bed-linen are included in the price! The visitors'tax is calculated separate! In both apartments it's possible to stand in addition further beds! 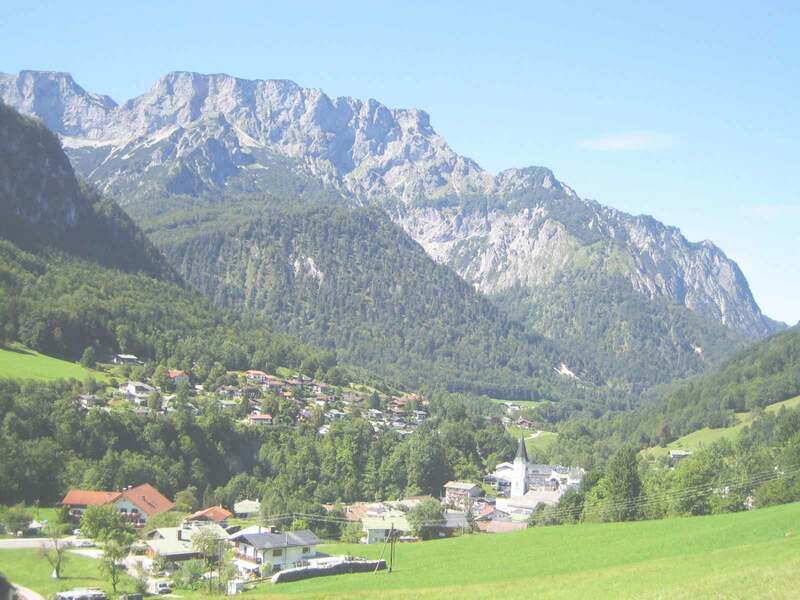 If you stay less than seven days a short-time-addition will be ascertained: 20 Euro for the apartment "Untersberg" and 25 Euro for the apartment "Kehlstein"! With the cure-ticket the buses drive in the country of Berchtesgaden free of charges!